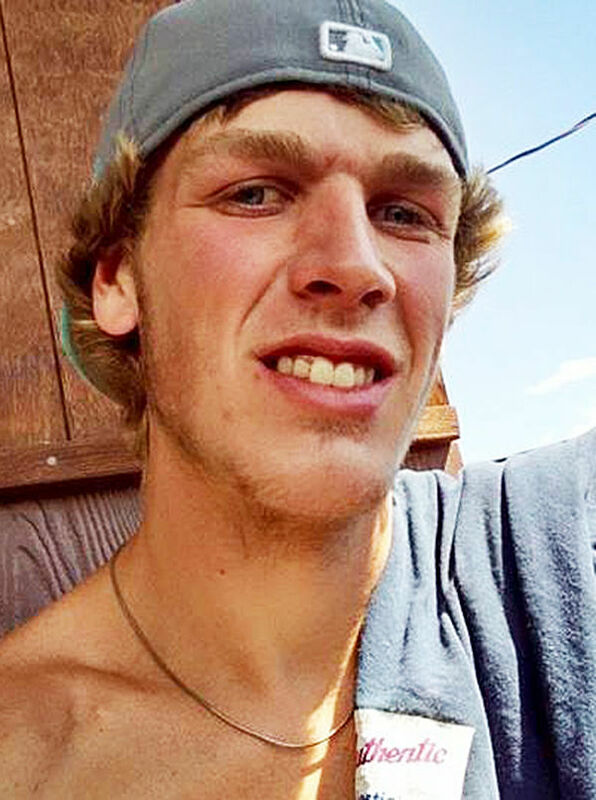 CHALLIS — The man charged with killing 23-year-old Charlie McBride of Challis reportedly told the sheriff that he helped bury McBride’s body, but that a woman killed the young man. The affidavit states that Savage told Lumpkin that McBride’s body was buried up the driveway, near the house, but before an area where the two had been burning wood. 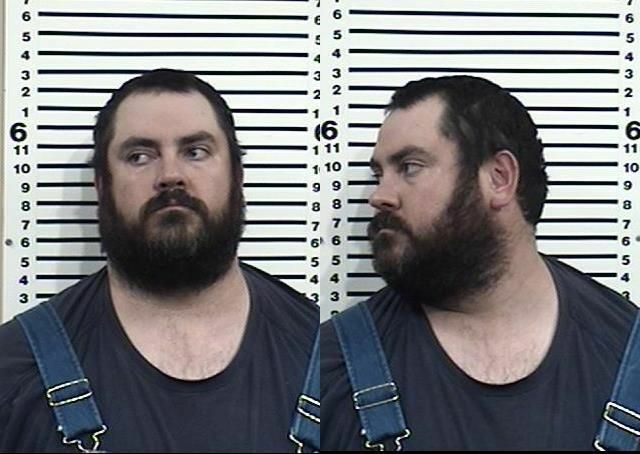 A preliminary hearing for Savage is scheduled for April 15 in Custer County. If Judge Barrett determines there is sufficient evidence to tie Savage to the murder, Savage will be bound over to stand trial in District Court. Savage remains in jail in lieu of posting a $1 million bond. McBride was reported missing March 3.